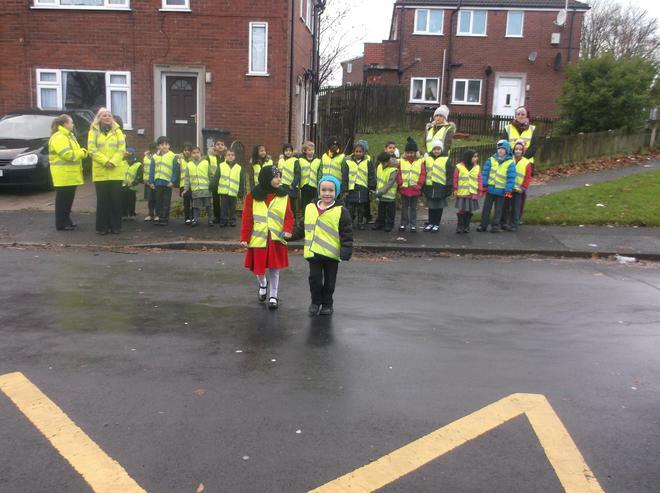 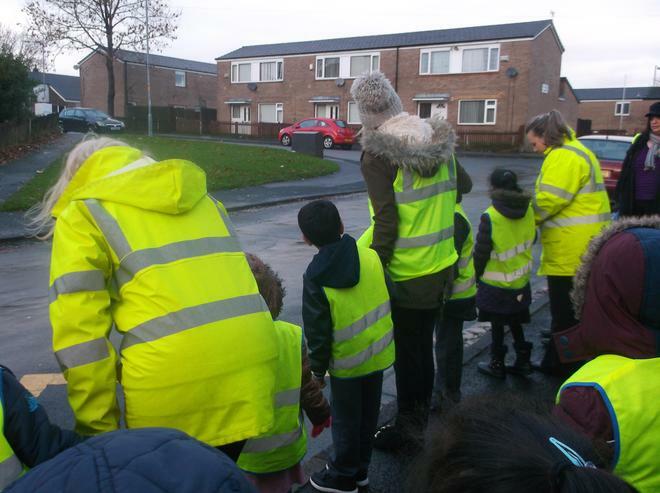 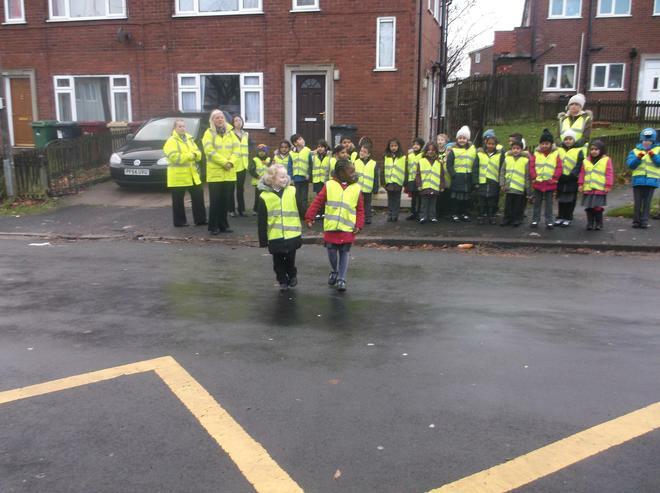 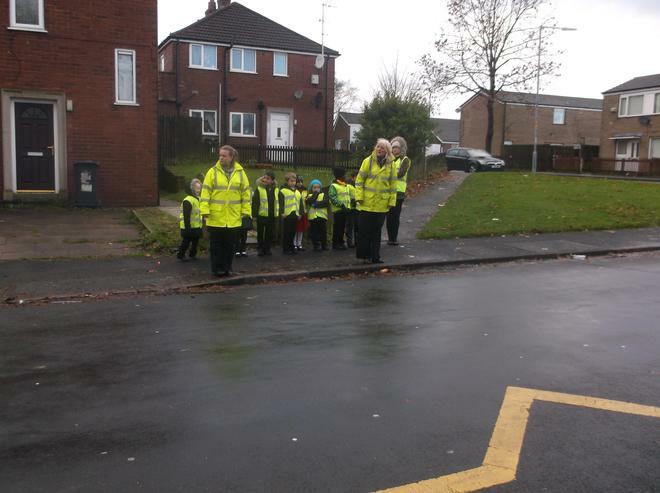 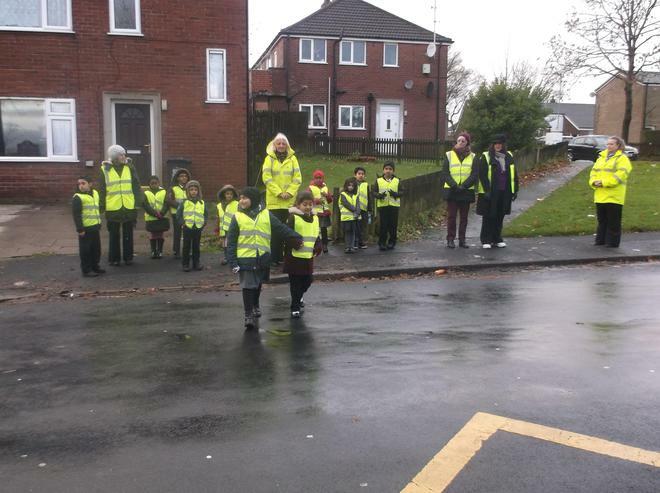 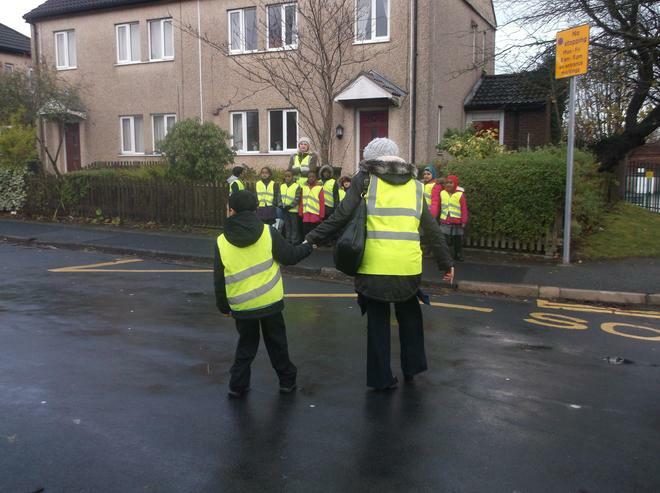 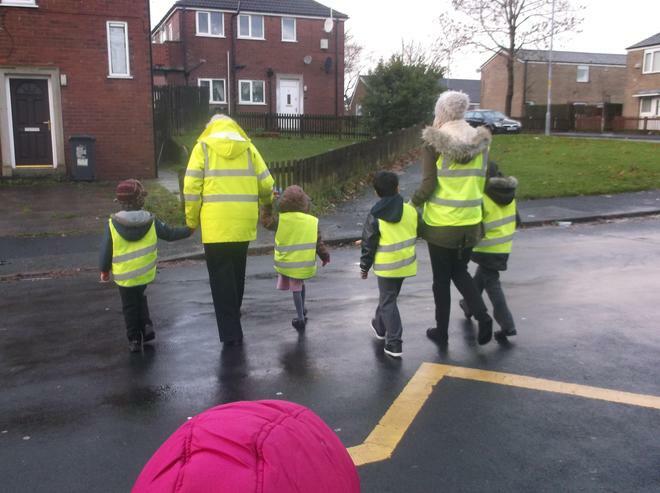 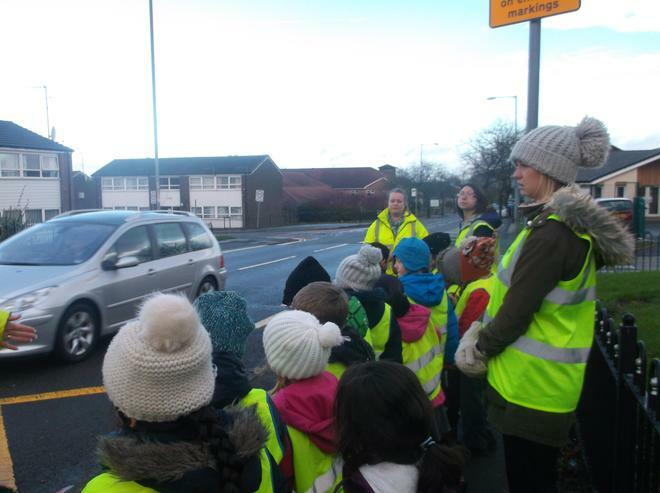 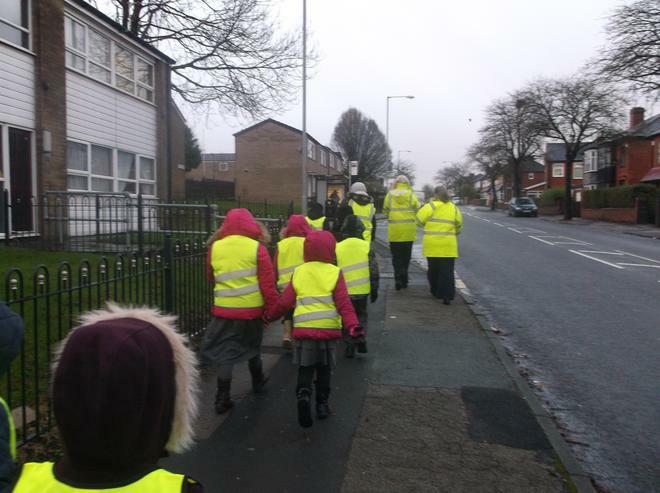 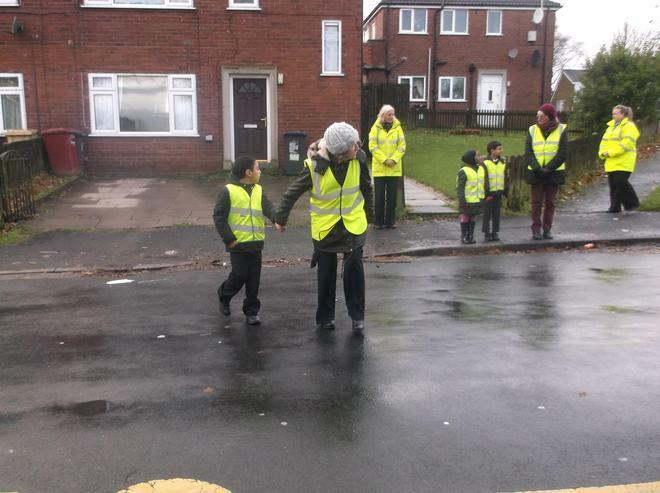 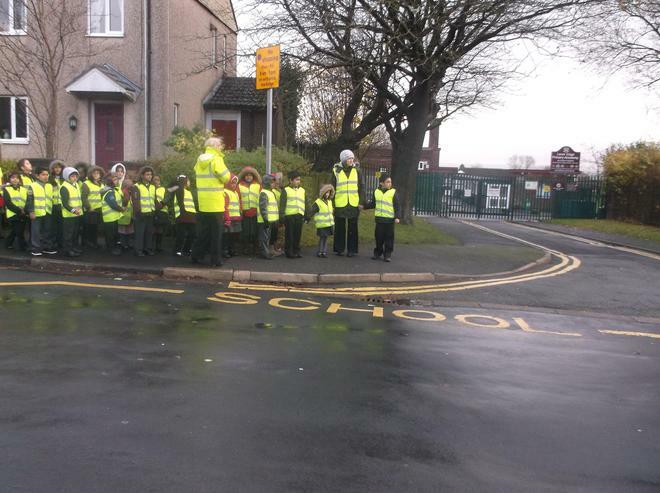 Year 2 went on a walk around the local area, to learn how to cross the road safely. 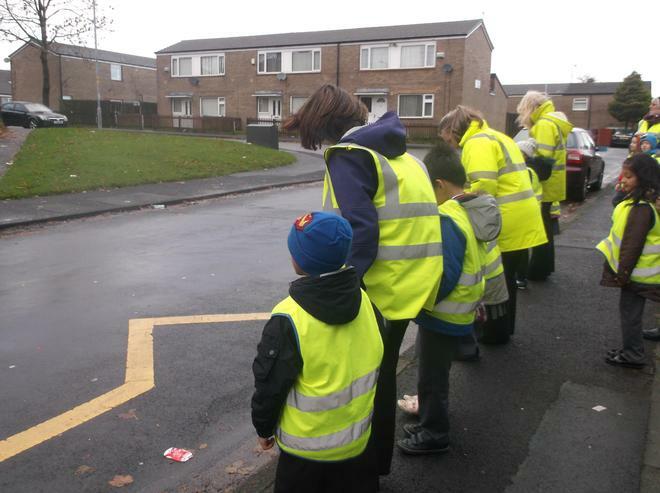 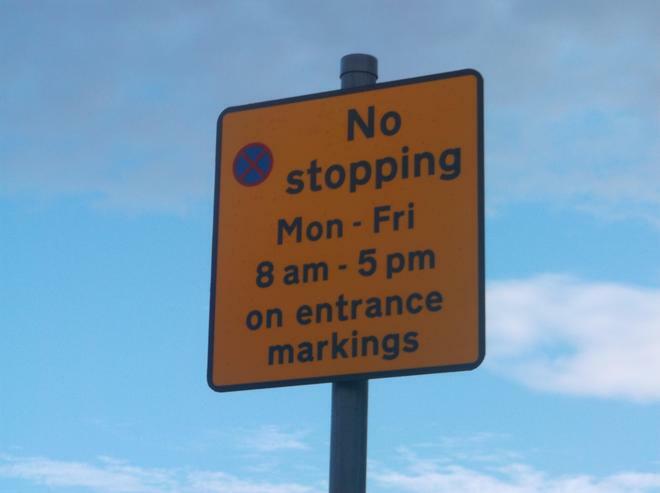 The children were taught how to find a safe place to cross and then stop at the kerb, listen for traffic and look to see if it was safe to cross. 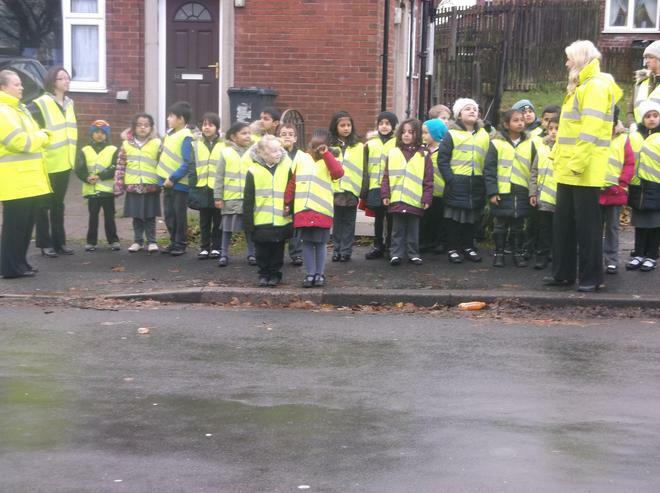 They then had to look right, then left, then right again. 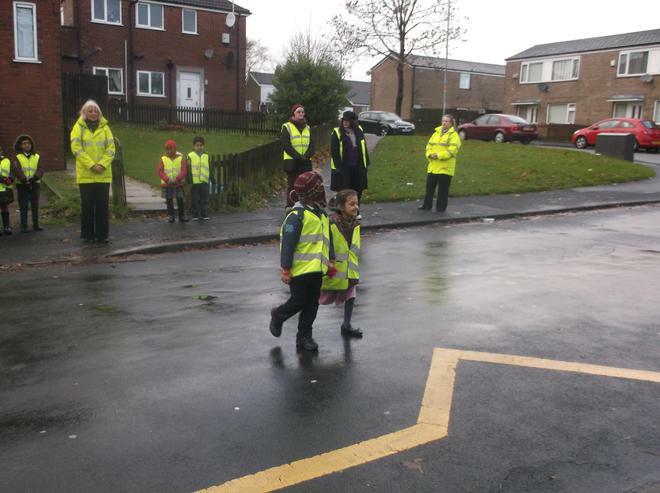 Only when it was safe could they step off the kerb and cross the road, looking right and left as they crossed.